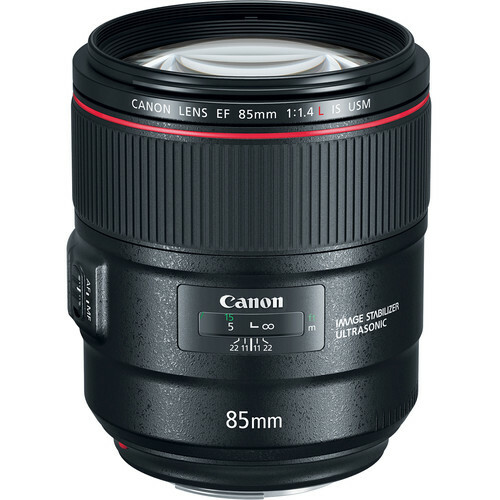 The Canon 85mm f/1.4L IS is a fast and super-sharp lens ideal for portraits and other photography. The Canon EF 85mm f/1.4L IS USM is a short telephoto prime with a sophisticated optical layout including one glass-moulded aspherical element to reduce aberrations and distortion for better sharpness and clarity. 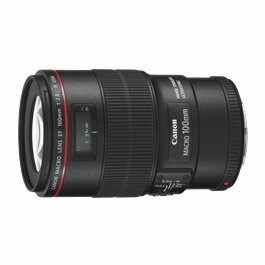 It will open upto f/1.4, making it an incredibly fast lens with greater control over depth of field and low light conditions. 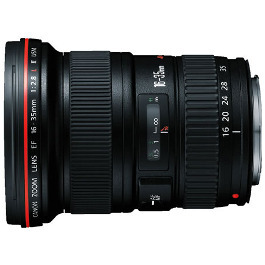 One glass-molded aspherical element helps to reduce distortion and spherical aberrations for improved sharpness and clarity. 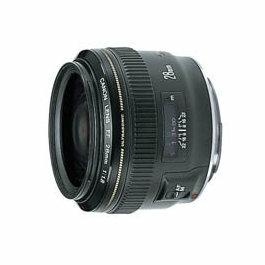 A ring-type Ultrasonic Motor (USM), along with optimised AF algorithms, is employed to deliver fast, precise, and near-silent autofocus performance. 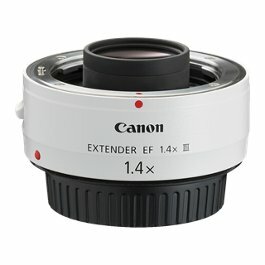 Optical image stabilisation minimises the effects of camera shake by compensating for up to four stops of shutter speed.